Start with something simple - Broccoli. 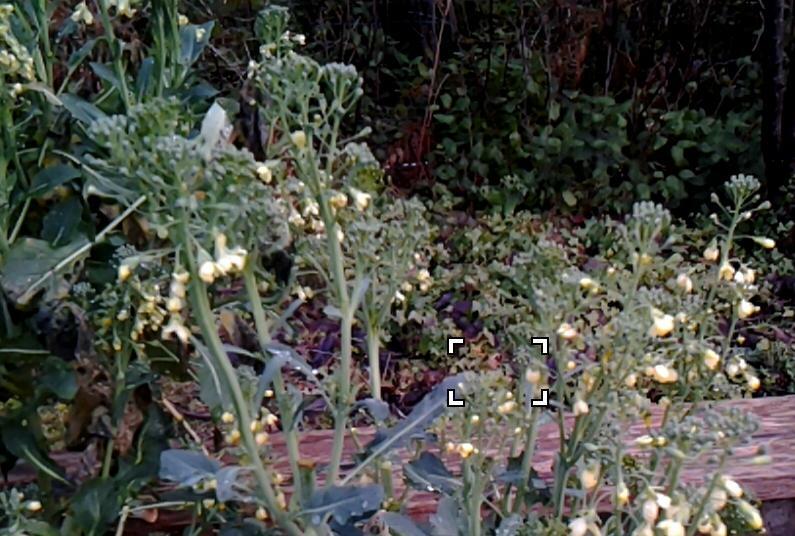 This grows all winter, and the flowers are also good in a salad. For some reason mine has always grown with many small heads. 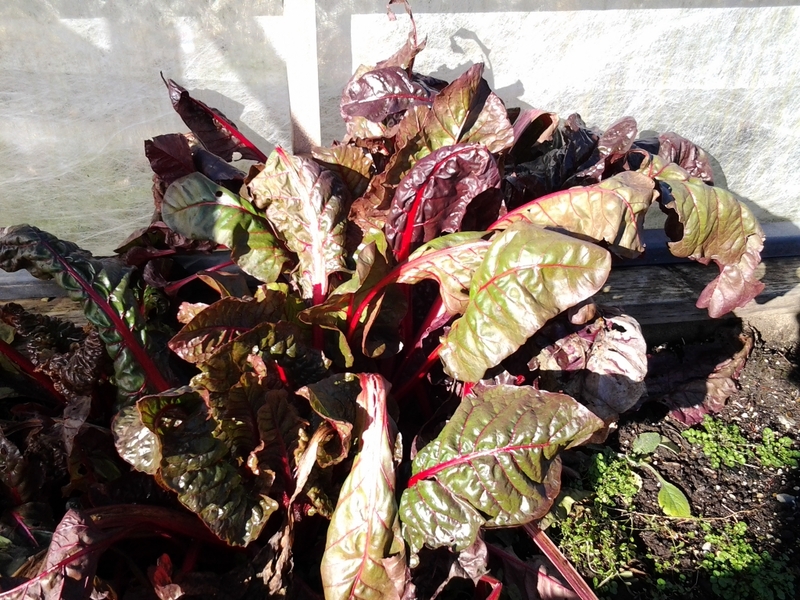 Ruby Chard looks good, and tastes good. Planted some time in the summer, say August. 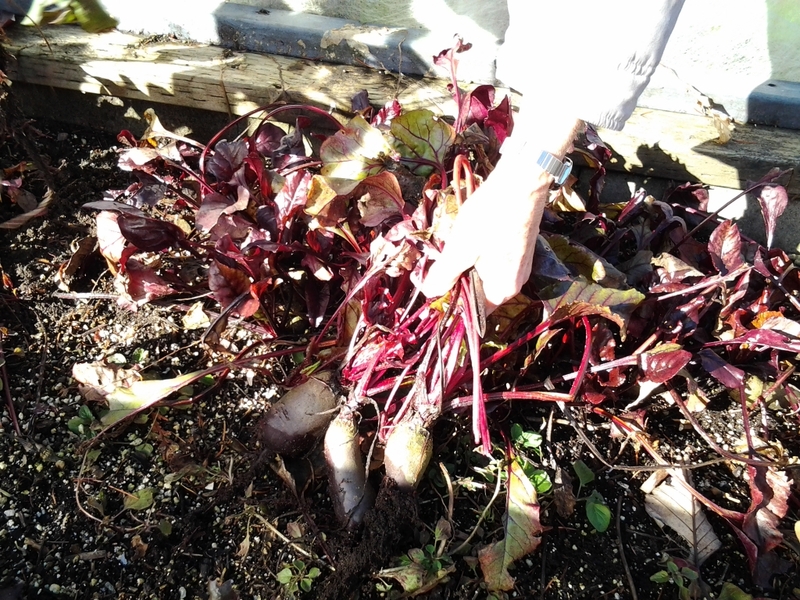 Cylindra Beets also can be planted in the summer. 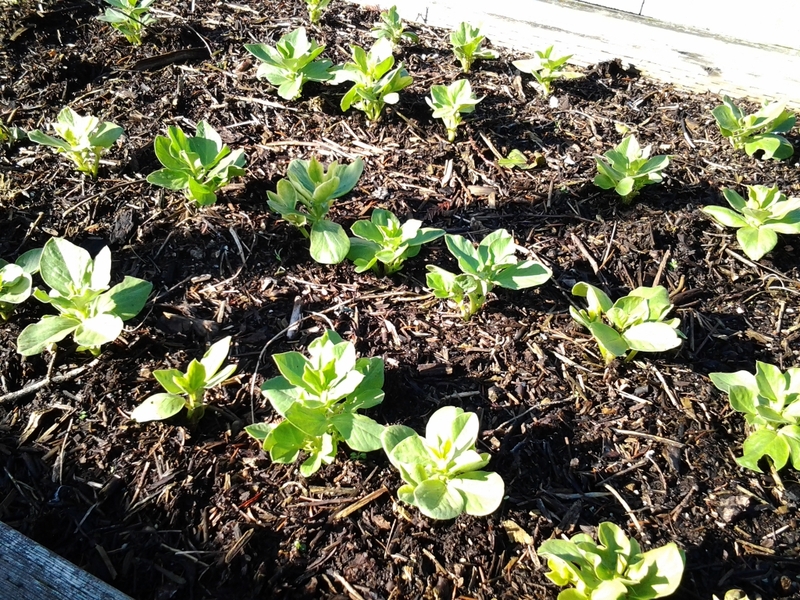 Broad Beens planted in November are now coming up for an early spring dinner. 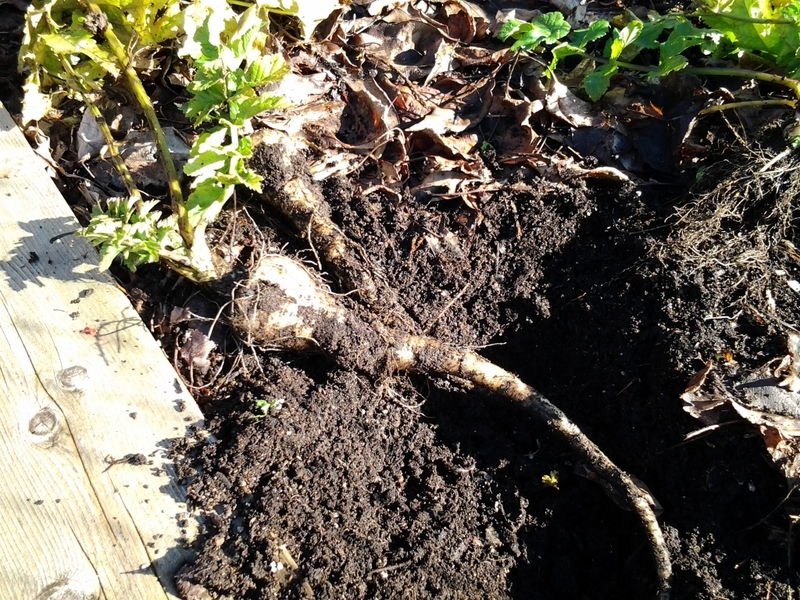 Parsnips, also planted in November can be dug up all winter long. 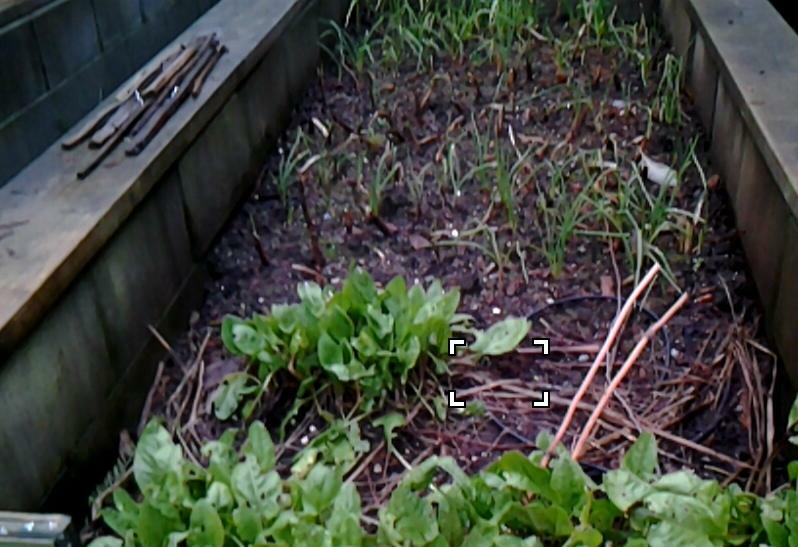 French Sorrel also grows all winter. This shows a small patch, but it does spread if given a chance. Multiplier onions are more or less perpetual producing green onions in the winter, spring and summer, with the left over onions re-planted in the fall. 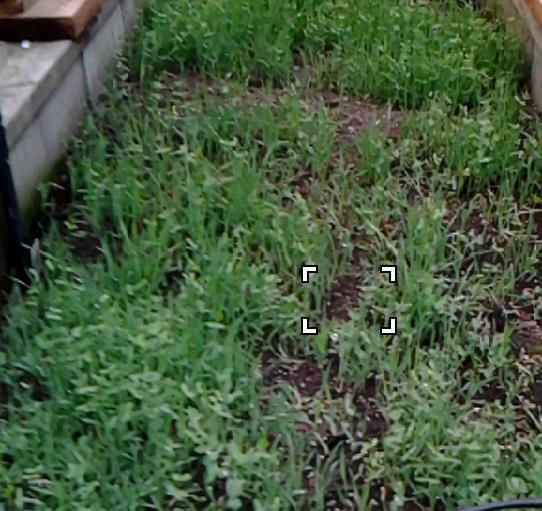 Winter rye and legume mix holds summer vegetable areas from leaching, and also provide green fertilizer when dug under in the spring.